To function properly a financial system needs to have two doors: an ‘entry’ and an ‘exit’. The first one enables qualified local or foreign institutions to enter the marketplace to provide innovative products and services – such as savings, investments, credits, payments and insurance – to households and firms at competitive prices. The second facilitates the rapid and orderly dissolution of those financial intermediaries that are not able to survive competition, manage risks properly, or comply with rules and regulations. Frequently policymakers build large entry doors into their financial systems, but overlook the need to put in place a well-functioning exit door. As a result, when a financial institution fails the authorities’ capacity to deal with problems quickly and effectively remains limited. If problems in a distressed bank are not resolved promptly people lose confidence in the financial institution. This may trigger a ‘bank run’–a situation where customers simultaneously withdraw money out of fear that banks cannot pay—leading to a potentially expensive bailout with taxpayers’ money. 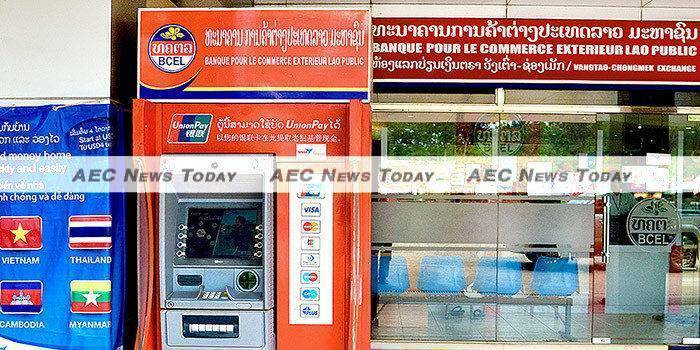 To prevent this type of problem in the future Lao PDR financial sector authorities are currently looking at the adequacy of exit doors in their banking system. In particular they are examining and upgrading some of their existing tools and procedures to deal with potentially distressed financial institutions. None of the 38 licensed banks in Lao PDR has failed as yet. In fact the number of local and foreign-owned banks has been growing rapidly thanks to financial sector liberalisation. 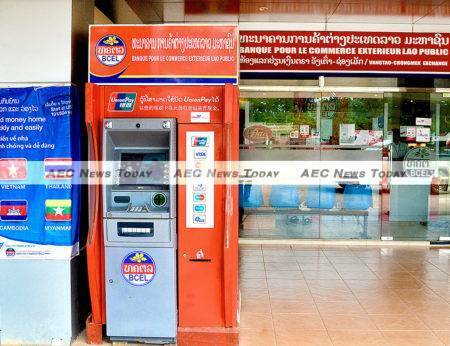 In the past ten years the total assets of banking institutions in Lao PDR have growing 700 per cent due to the large demand for credit in the economy, growing at an average annual rate of 8 per cent, one of the highest in the world. In February, the Depositor Protection Fund (DPF) of Lao PDR, the Malaysia Deposit Insurance Corporation and the World Bank Group organised a workshop in Vientiane to discuss the key features that a well-functioning deposit insurance should have. The workshop is part of new activities undertaken by the recently opened World Bank Group office in Malaysia to support financial sector reforms in neighboring Asean member countries. The World Bank Group is collaborating with various institutions in Malaysia, such as the Malaysia Deposit Insurance Corporation, to disseminate knowledge and share technical expertise to financial sector authorities in emerging market economies. First, it was clear that the deposit payout process needs to be prepared upfront. To be able to pay deposits of a distressed bank in a short time-frame, let’s say in less than five days as recommended by the International Association of Deposit Insurers, authorities should act before a bank faces liquidity or solvency problems. This requires authorities to address any legal issue in advance, have the data of insured deposits available and updated, have clear rules for interest rate calculations, and have payment agent arrangements in place with various commercial banks in order to pay insured deposits via cash, checks or electronic transfers. A particular challenge faced by Laos’ DPF is that deposits in the banking system are denominated in three currencies – Lao Kip, Thai Baht, and US dollars, which would make the task of deposit payout more complex than usual. Secondly, strengthening the DPF is only one among various steps needed to build an effective insolvency system for financial institutions in Lao PDR. Looking forward, much more work is still needed to improve the disclosure of financial information and risks by commercial banks, enhance market discipline, broaden the tools available for financial authorities to deal with distressed banks, facilitate corporate debt restructuring, and revise the legal framework to shorten the time frame and lower the cost of asset recoveries. This article was authored by José de Luna-Martínez a senior financial economist with the Finance and Markets Global Practice of the World Bank Group (WBG) in Thailand. This article first appeared on World Bank Blogs and is reproduced here with its kind permission.